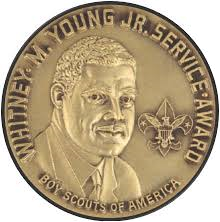 Internet advancement is a tool for units to report youth advancements, awards, and merit badges. 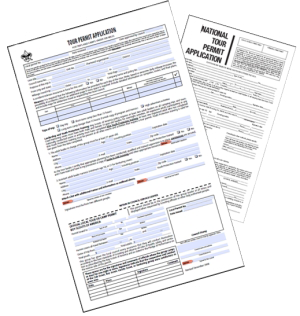 Before beginning internet advancement, collect all member information, including advancement records, award records, and merit badge applications with the appropriate signatures. To complete internet advancement, you must be connected to a printer to print the final report. For assistance, consult the help for instructions on using internet advancement. 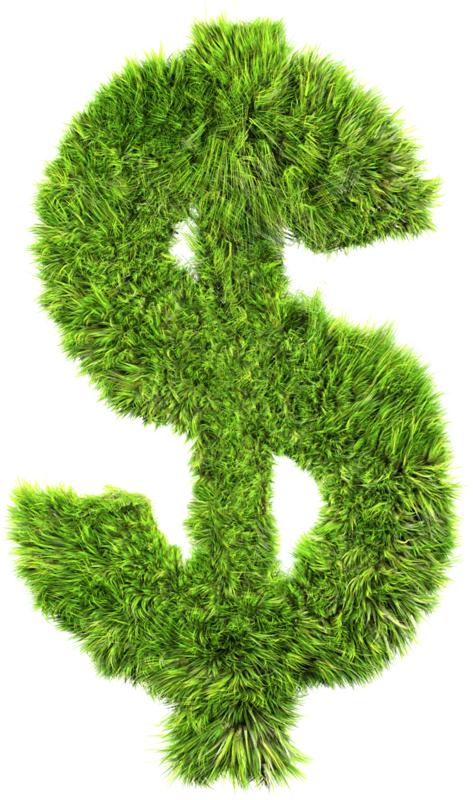 Units should submit advancements online monthly, or more often if needed. At the end of the year, make sure all advancements are submitted by December 31 so accurate Journey to Excellence (JTE) advancement statistics will be accurate for your unit and district. 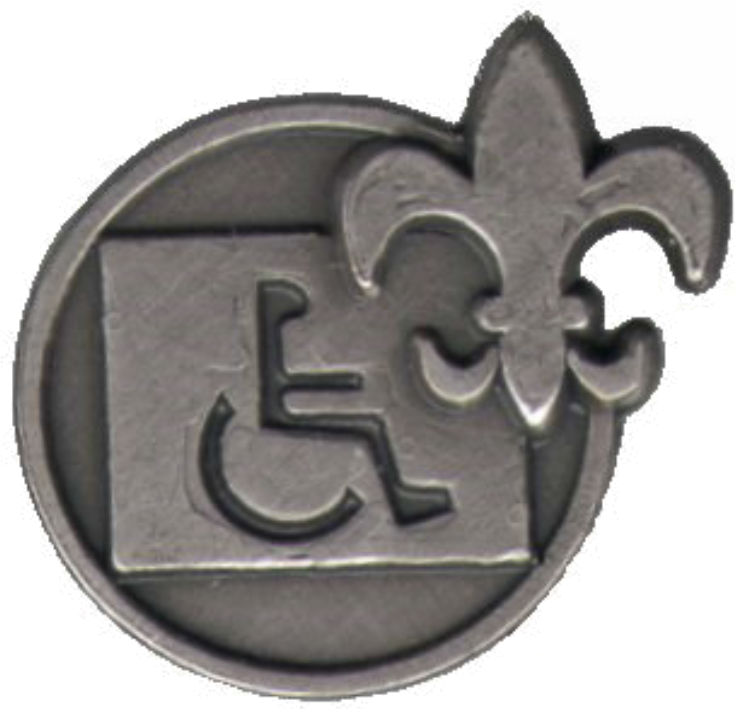 The unit advancement chair must sign into My.Scouting.org using Microsoft Internet Explorer (version 9 or lower). Have the appropriate people sign the printed unit advancement report and submit it to the Scout Shop to purchase advancements (rank badges and merit badges). 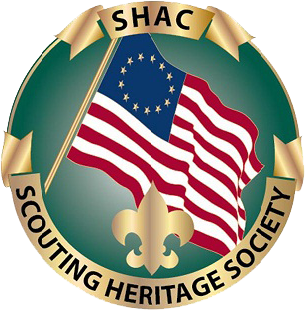 The Scout Shop will submit the paperwork to the council. Save a copy for your files. 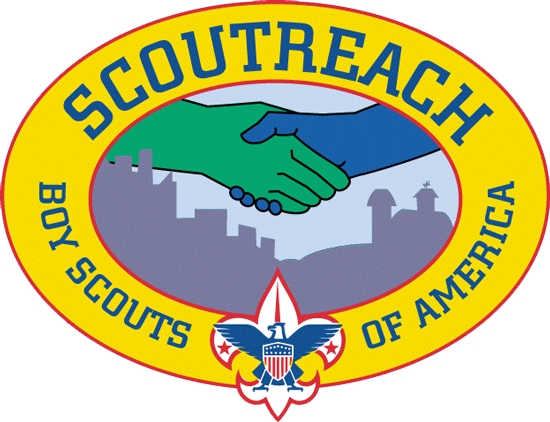 Beginning the second quarter of 2018, Scoutbook and Scoutbook Lite will replace internet advancement. 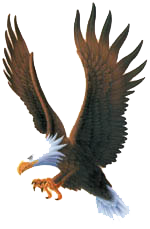 It is possible to upload your advancement files directly from some third party software programs, such as Troop/Pack Master, Scout Soft and Scout Mate. Internet advancement is designed to have one person from each unit as the designated processor. This person can only be changed by resetting the login information. 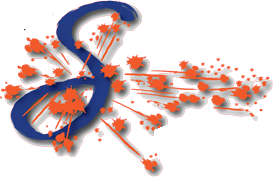 Scoutbook is a web application designed for mobile devices. Scoutbook delivers a suite of easy-to-use web-based tools that are helpful to Scouts, parents and unit leaders. It enables units to better communicate, update records, track advancement and manage activities. 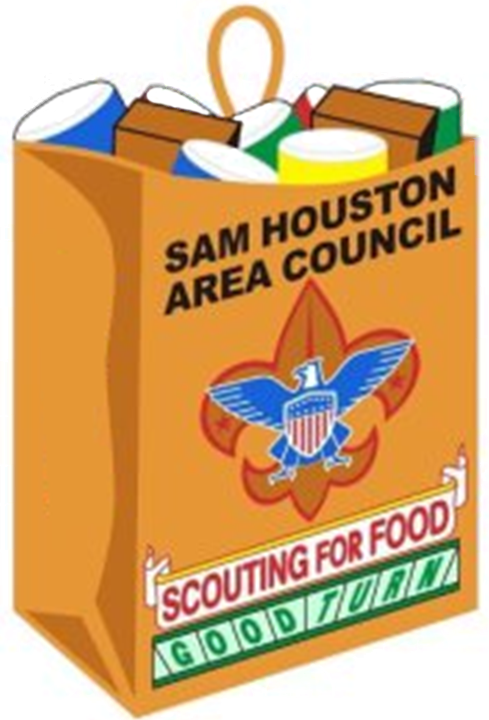 Sam Houston Area Council pays for Scoutbook for all volunteer-run packs and troop. 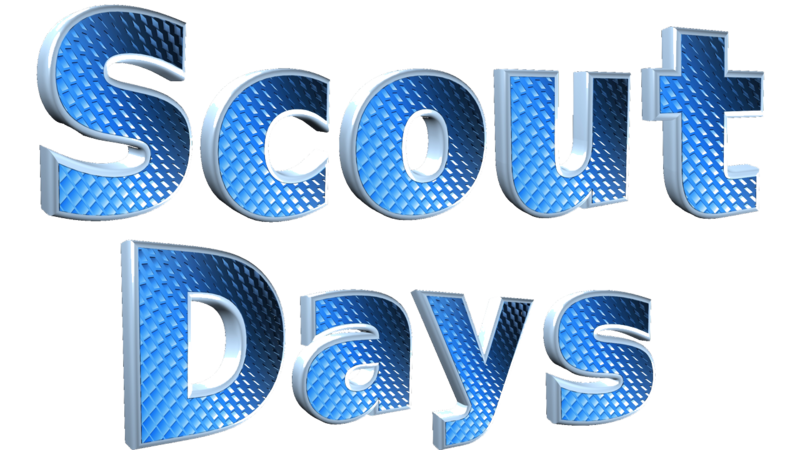 Scoutbook subscriptions will be free for all units starting January 1, 2019.
Who can register as a Scoutbook user? 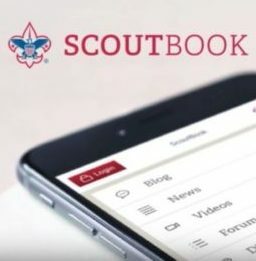 Although any adult leader or Scout can register, Scoutbook is designed specifically for registered unit leaders, registered Scouts, and parents or guardians of registered Scouts. 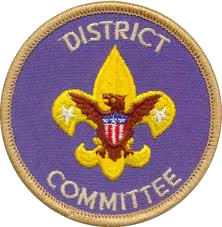 Visit Scoutbook.com to register; however, please wait for further instructions before subscribing. Yes. 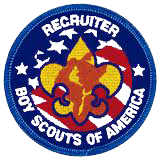 Training resources are available once you are logged in at Scoutbook.com. 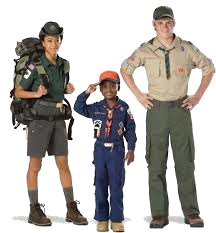 Training classes are also offered twice a year at University of Scouting. 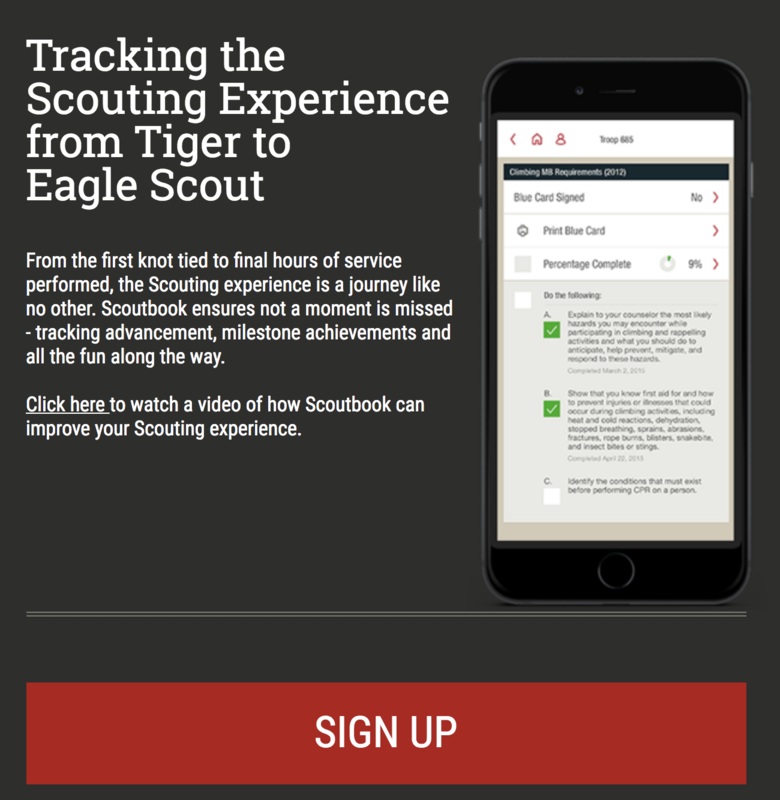 Scoutbook is a secure platform that provides a safe way for parents, Scouts, and leaders to record, track, and manage their Scouting experience. Personally identifiable information will be kept secure. Unit leaders can see Scout advancement information as well as training data on other unit volunteers. Can I port my third-party unit-management vendor data to Scoutbook? There will be no need to port data from other third-party vendors because Scoutbook will link to all unit membership data. Can I still use other third-party unit-management vendors once Scoutbook launches? 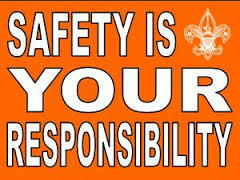 Although Scoutbook will be made available to all units, they may continue to choose other third-party applications. 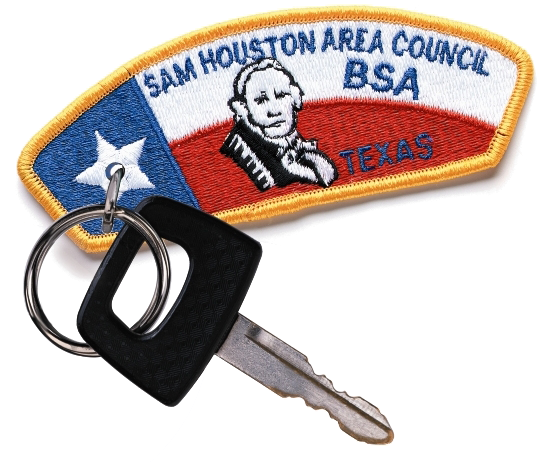 However, Scoutbook will be the only unit-management system fully integrated with the BSA database. 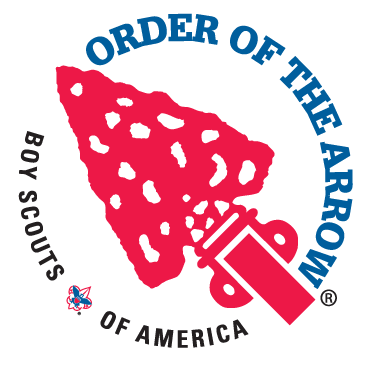 How do Scoutbook and Commissioner Tools fit into My.Scouting and Commissioner Tools? 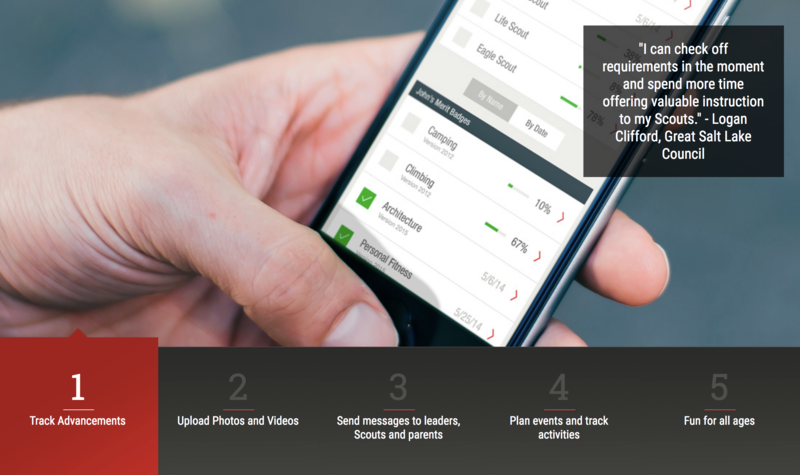 Scoutbook is a unit-management web application that will become the one-stop shop for Scouts, parents, and unit leaders to record and manage their Scouting experience. This tool will provide unit members a way to track advancements, unit activities, and unit communications. 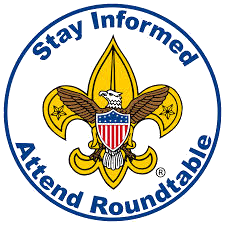 If you have any questions or problems with internet advancement, please visit the BSA internet advancement website, or contact the national help desk at 972-580-2489. 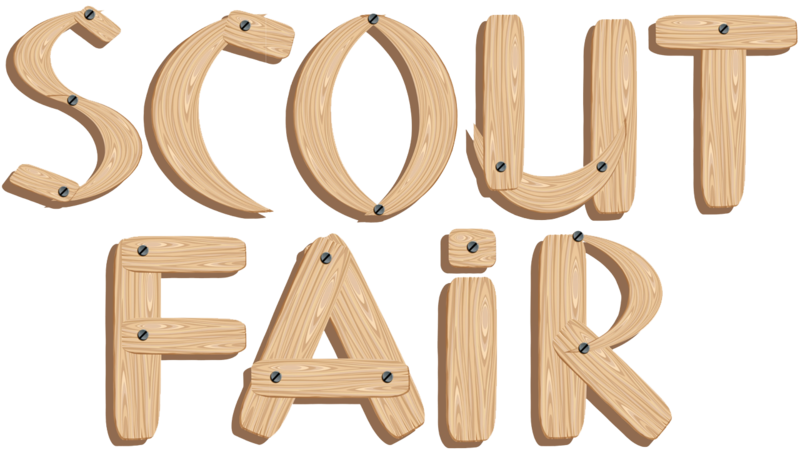 Visit the Scoutbook forum and FAQs for technical questions and more information. To upload advancements from Scoutbook, create the advancement report and hit the ScoutNET file and upload the file into Internet Advancement.